The @copacabana is the place to be tonight at the #ewbpremiere! who know it was poppin on a Tuesday? 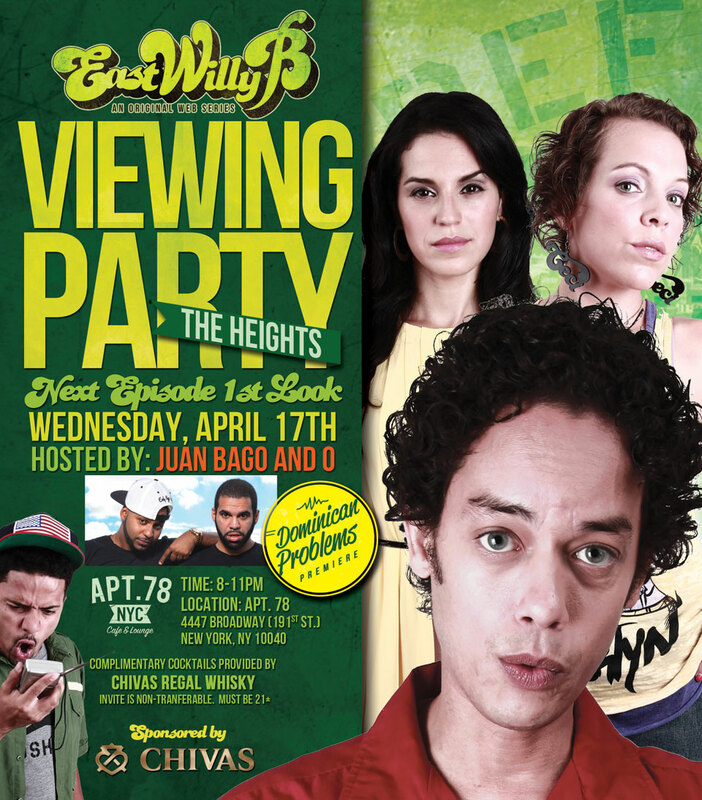 You Already Know #eastwillyb Doing it up in the Heights with Bago and O! The homie @juanbago & O at their video premiere -- #DominicanProblems along with #eastwillyb screening.